[2 mins. 20 secs.] Craig Zobel's "Compliance" caused a stir at Sundance and was a hit at SxSW. 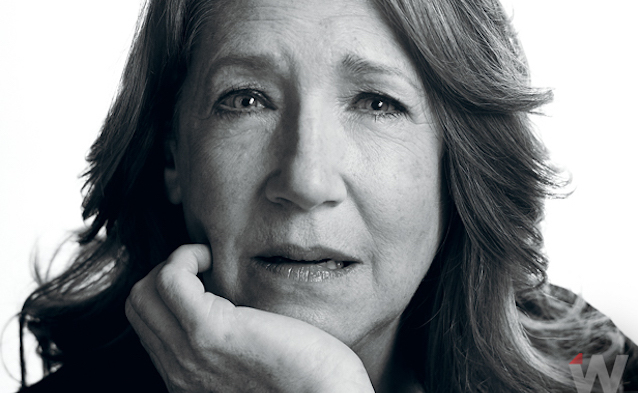 He and one of his film's stars, Ann Dowd, are the guests on this episode of Filmwax Radio. A fast-food worker (Dreama Walker) who's accused of theft is put through the wringer as her boss (Dowd), at the direction of a phone caller who says he's a cop, subjects her to increasingly harsh forms of interrogation. This episode was recorded at BBox Radio.